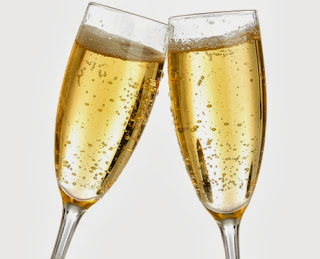 Celebration!!! Open up the champers! Sew 'n Sew is back in cyberspace and trading fabulously again! It's been a while since I blogged... that's because I've been working on a new web site, making it fresh and easy to use. It will always be a work in progress as I add designs from the old site, and especially the NEW ONES which I've been digitizing and test stitching. I'm thrilled to start offering Alma Lynne Hayden designs in Machine Embroidery! 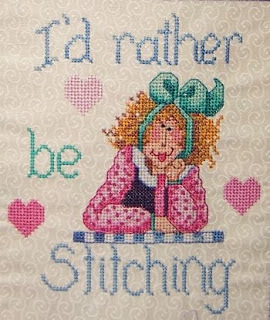 Alma Lynne is the doyenne of sassy and gorgeous cross-stitch patterns. She is an artist extraordinaire and I'm thrilled to be the machine embroidery agent of her designs... so that you, the Sew-n-Sew-er extraordinaire can stitch it out on your embroidery systems! Here's one of Alma Lynne's designs which I fell in love with and stitched out to use as a pocket for a bag I was making for my BFF. Come take a look at the offers at www.sewnsew.co.za. Hello and welcome to Sew 'n Sew South Africa. Looking for something a little different? You've come to the right place! All text copyright Trisch Rosema 2012. Simple theme. Powered by Blogger.